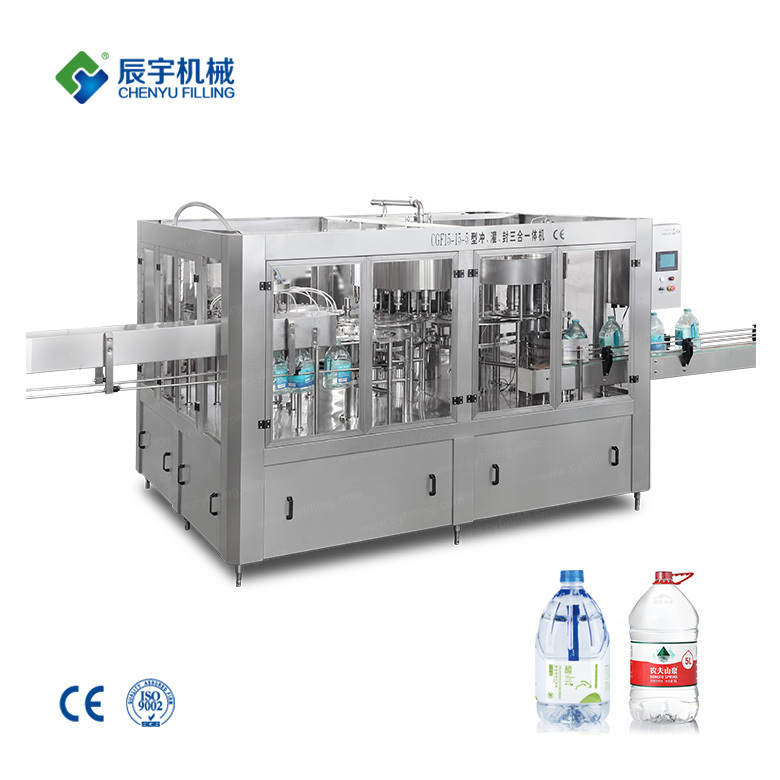 This barreled water production line is an ideal equipment for the production of mineral water, purified water and distilled water. It is made of high quality stainless steel, corrosion resistant and easy to clean. The main electrical components are all made of PLC products, and the original pneumatic parts are made of domestic high-quality cylinders. This barreled water production line is an ideal equipment for the production of mineral water, purified water and distilled water. It is made of high quality stainless steel, corrosion resistant and easy to clean. 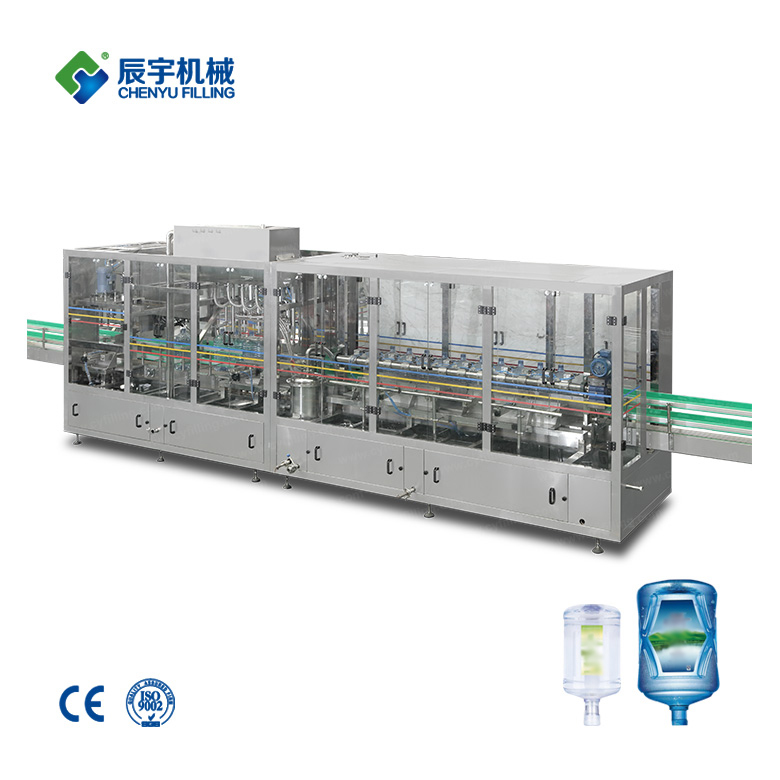 The main electrical components are all made of PLC products, and the original pneumatic parts are made of domestic high-quality cylinders. 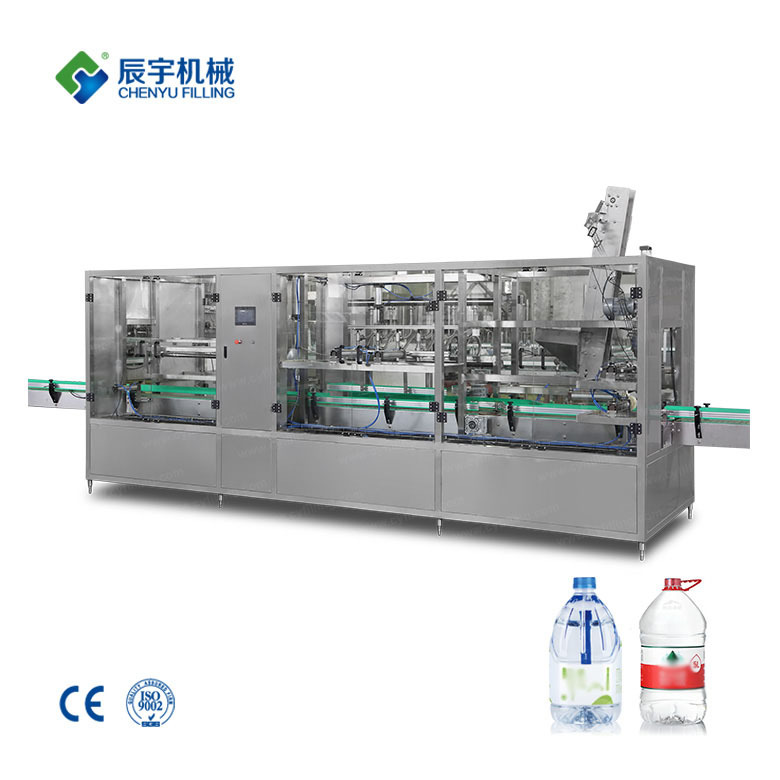 The inner nozzles for washing the drums are all made of the unique technical equipment of American Spray Company. 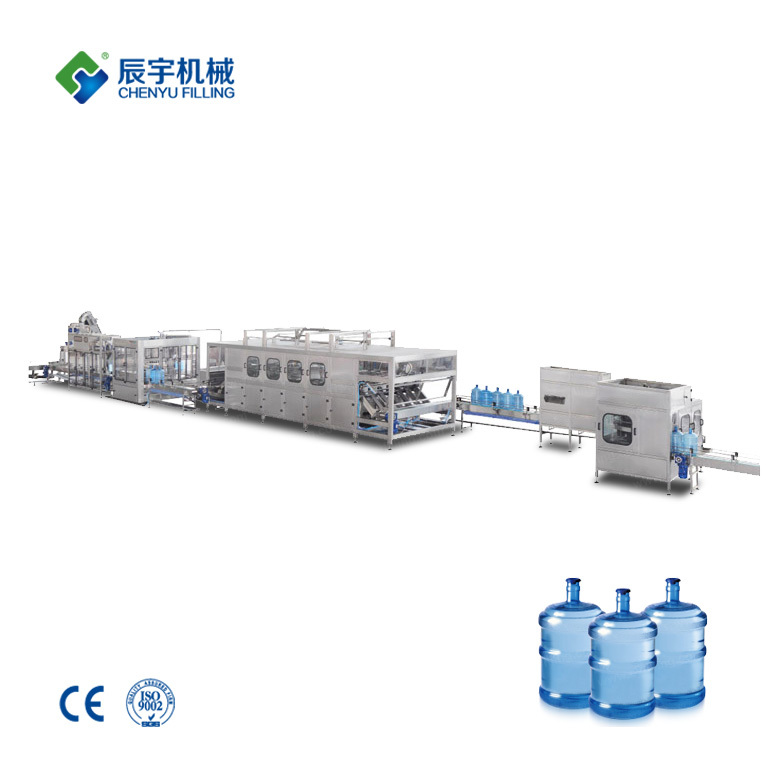 The barreled water production line has compact structure, high work efficiency, stable and reliable, and high degree of automation. 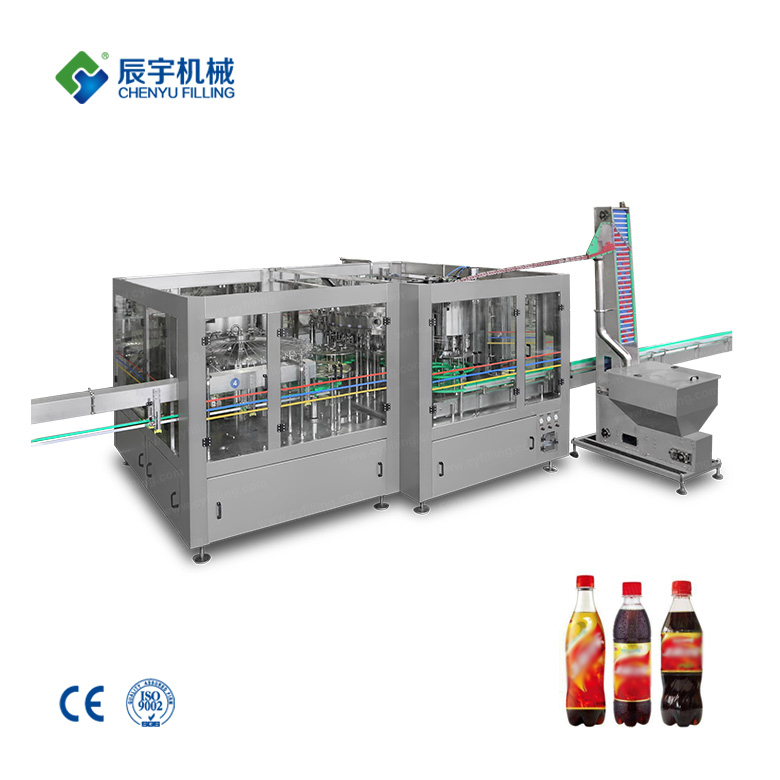 It is a fully automatic barreling equipment for machine and electric trinity. 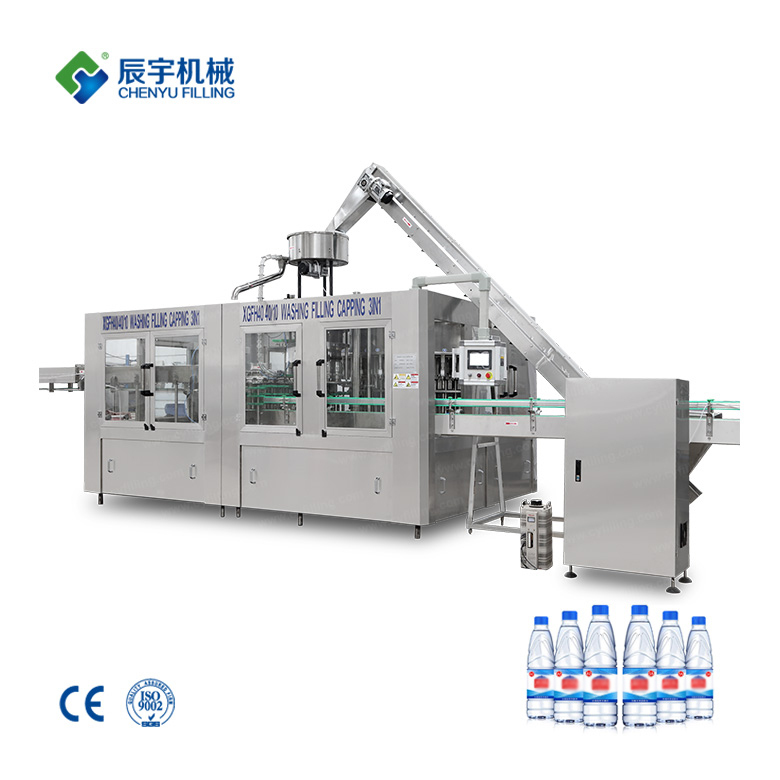 The equipment is made of high quality stainless steel, with reasonable structure and high degree of automation. 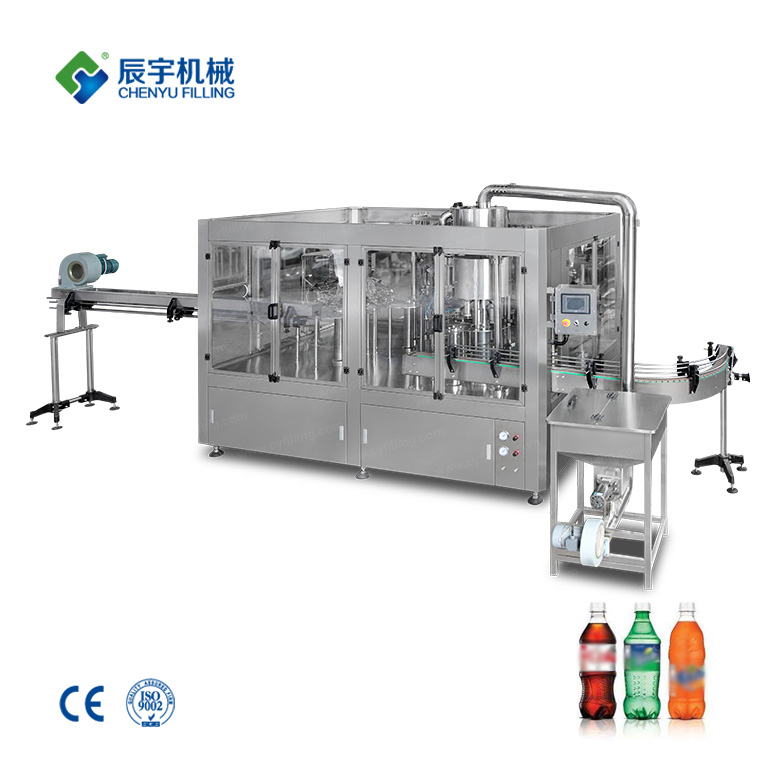 The original devices are all suppliers with high international and domestic knowledge. 10. 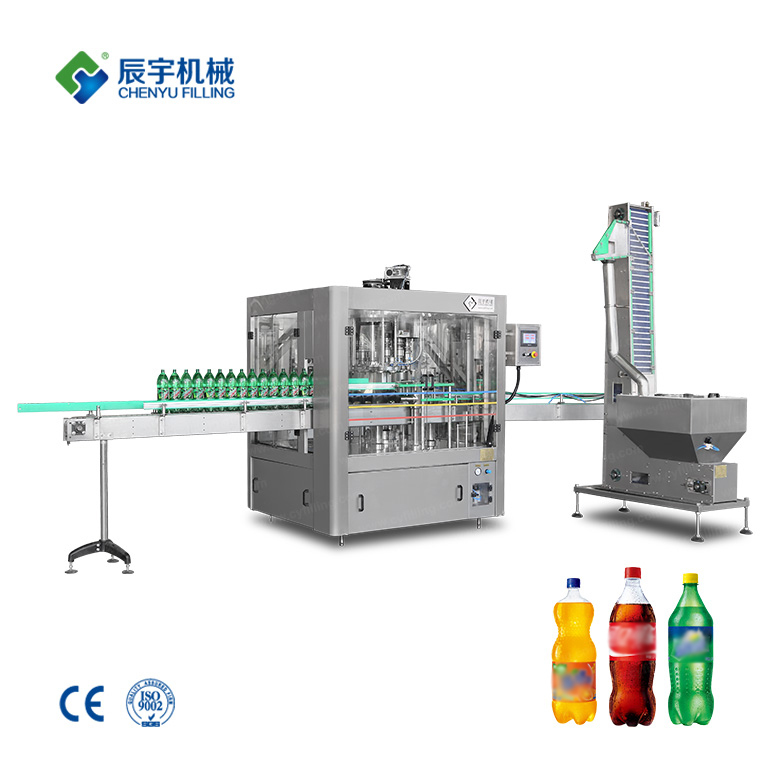 This device can change the shape of the bottle by changing only the star wheel of the screw cap, and the curved guide plate can be realized.